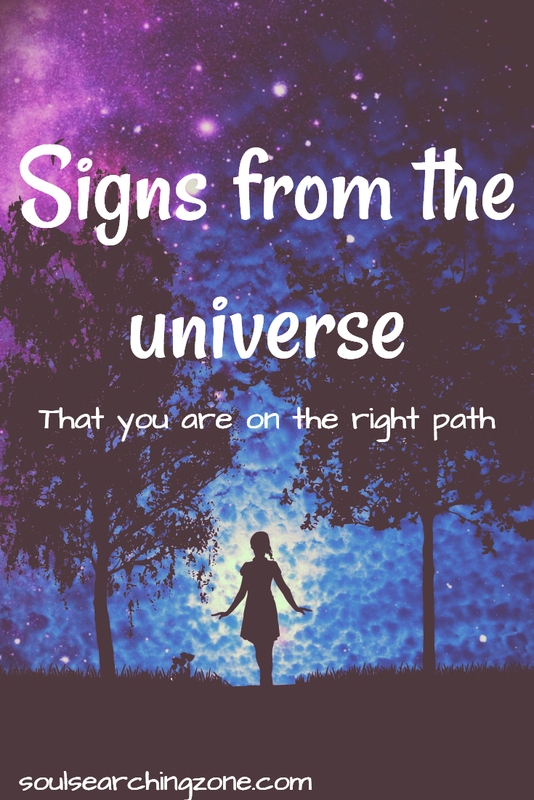 Signs from the universe- Is the universe sending you a sign? There are signs from the universe all around you. 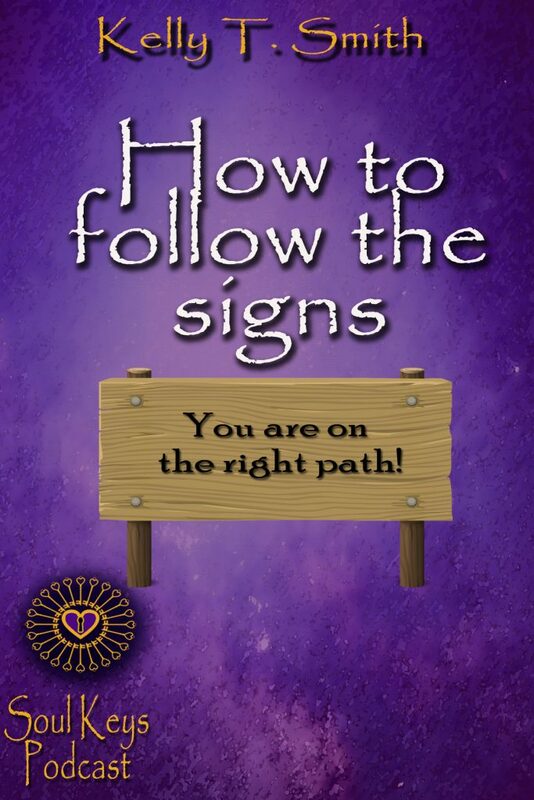 Messages and signs guide you, show you the way, and protect you. These signs can show up to give you encouragement or possibly to warn you to move in a different direction. You could be receiving signs in the form of a metaphor or a symbol. 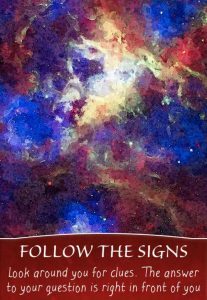 Regardless of how the signs are showing up for you, it is important that you pay attention to the hidden meaning behind them. Sign up for our free library and get access to free meditations & more! The universe is always mirroring your inner world back to you. The moment you ask for a sign the universe begins to mirror back to you the answer to your question. For example; if you ask, “Is this the right path for me?”, you may begin to see something, feel something, or get a message from a friend that feels synchronistic. Most of the time the signs that are all around you may be subtle at first. This is because you are not looking for them. Everything begins to change when you start to look for these signs. This process is so much more powerful when you ask for a sign. 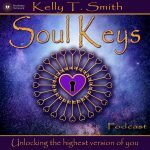 I will give you a step by step process to follow in my podcast Soul Keys Episode #13, follow the signs. Your feelings are plugged into an invisible antenna that is connected to all that is. This antenna is constantly picking up on subtle energies and frequencies that are all around you. In order to access the subtle energies that are all around you, think of the situation you would like more information on. Sit with it for a moment and pay attention to your body. Could your body be giving you a sign that that somethings does not feel right? Maybe a sinking feeling in your stomach, or a stiff feeling in your neck? You could even feel an overall shrinking feeling in your body like your aura is closing up. Your body could be trying to communicate with you. Or, is your body feeling expansive and opening up? If so, you might begin to feel butterflies in your stomach and then your heart opens up as if to say “yes, this feels good”! When you ask for a sign and you start to receive repetitive messages either through a book, a movie, a social media post, or even a friend pay close attention. This is the universe sending you a message. When the universe is sending you a message or a sign to pay attention it will feel like you keep hearing or seeing the same messages over and over again. Do not chalk this up as coincidence, this is no accident. Have you ever been pleasantly surprised by an animal or a beautiful butterfly that flies so close to your face that it leaves you in awe? This is one of the most powerful ways the universe can and will send you a message. Do not consider it an accident when a squirrel jumps in front of you right before you get in your car or when a bee lands on you and stays there for a minute or so without stinging you. Nature is always speaking to you in one form or another. If a specific animal keeps coming up for you, or maybe even a flower or a specific tree, it is time to research the hidden message that the universe is trying to give you. Once you have asked for those it is time for you to observe. Be a witness to everything that is going on around you and within you. Look for repeated patterns, knowings, and feelings. Become aware of everything that has been showing up for you and silently observe the message. What have I been feeling lately? Have I had any dreams that have been trying to warn me or guide me in a specific direction? What signs, numbers, or repetitive messages have been showing up for me? Have I been receiving an intuitive message that I am dismissing as a coincidence? What patterns or situations keep showing up? Look around you for clues. The answer to your question is right in front of you. Wondering what to do next? Where to go from here? Your Angels and Guides are coming through to let you know that you already know what to do. You are being given clear guidance that you may be dismissing as something in your imagination. If you take the time to look for the signs that are all around you now, you will notice the answers are right in front of you. You may be receiving guidance in the form of synchronicities, coincidences, a gut feeling, or even an instant knowing. If you dismiss this guidance it comes back to you even louder. What signs are all around you that you are not paying attention to? It could be something as simple as seeing a poster that has the message you have been hearing in your mind. It could be that a friend begins to tell you something that you already know. It could be that you think of someone you need to call and run into them in the grocery store. Today, take the time out to be present, to observe your surroundings, and listen to your heart. Your Angels can assure you that you already know what to do. The question now becomes: are you willing to listen?